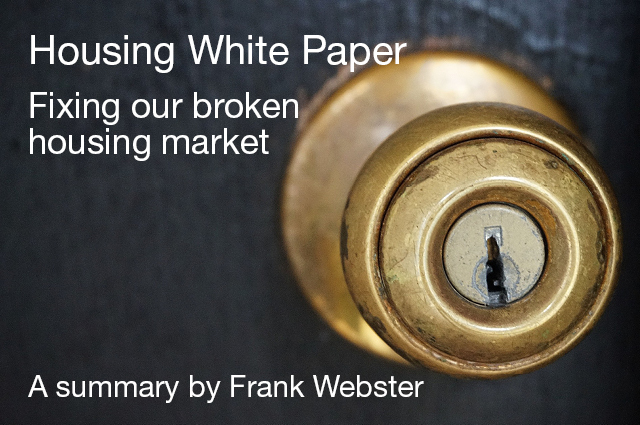 Housing White Paper 2017 – “Fixing our broken housing market” a summary by Frank Webster. 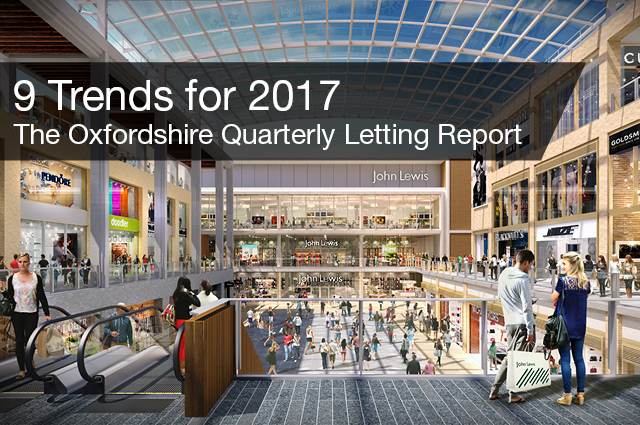 In our recent market report we looked at 9 property trends for 2017 and predicted more demand for Bicester from buyers, investors and tenants. 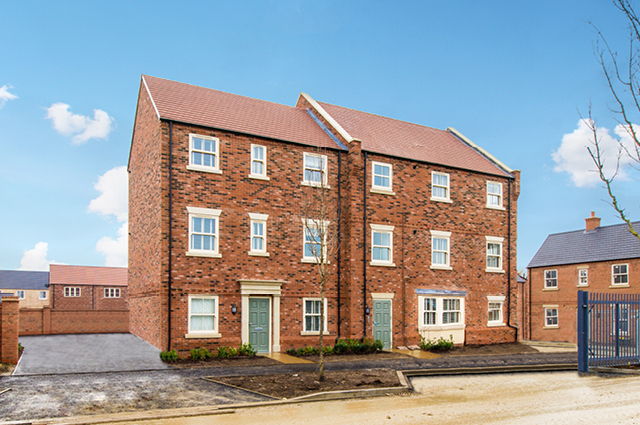 Not only are we in touch with developers about new build property coming onto the market, but we can help landlords to buy or sell property with tenants in situ. 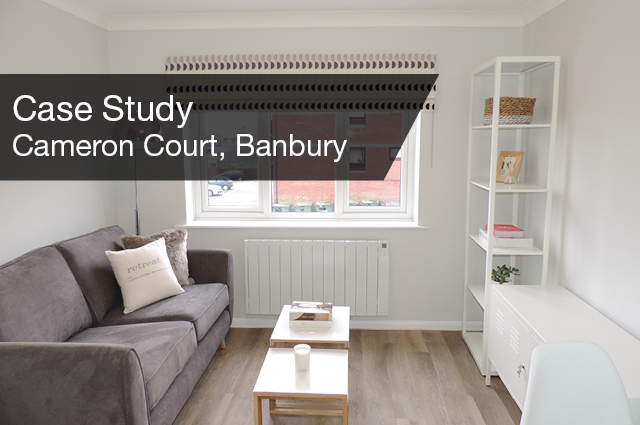 A great recent example of this was at Cameron Court in Banbury. 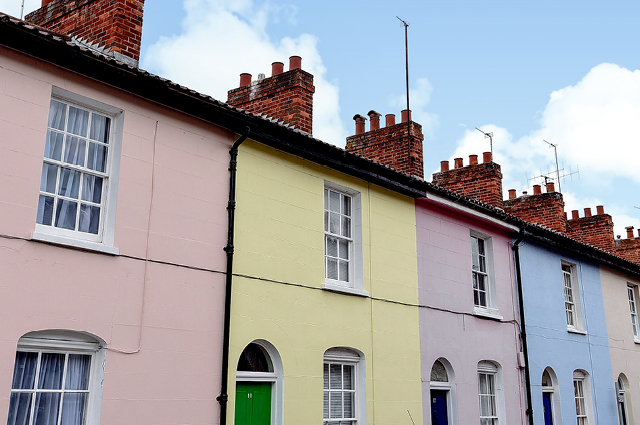 Jericho has long been a popular choice for people wanting to live in Oxford. With its diverse range of bars, cafes, restaurants and independent businesses it is a highly desirable location in the city. Experts – what do they know? If we look at Brexit, Trump and Leicester City, then we could say “not very much”. So we’re keeping our annual predictions close to home and full of common sense. They are the continuation of trends from the last few months and views based particularly on learnings from 2008-2011. 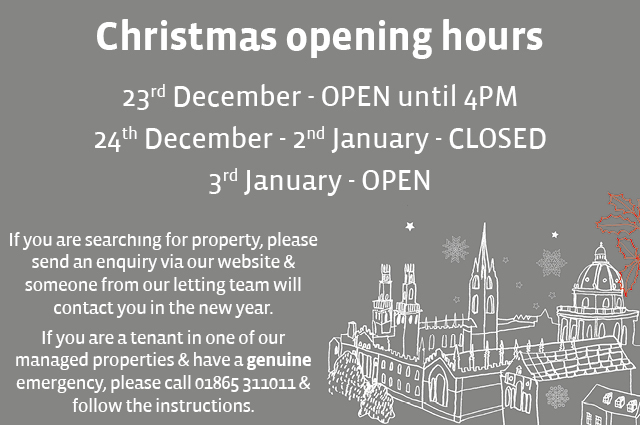 Please note that the Finders Keepers offices will close at 4pm on Friday 23rd December and re-open on Tuesday 3rd January 2017 at 9.00am.